Trusted by Australia’s leading brands Popup Media event backdrops are modern in design, high quality, portable, and affordable. The seamless technology of our fabrics allow for the graphics to be printed at high resolution which show smoothly and fluently. 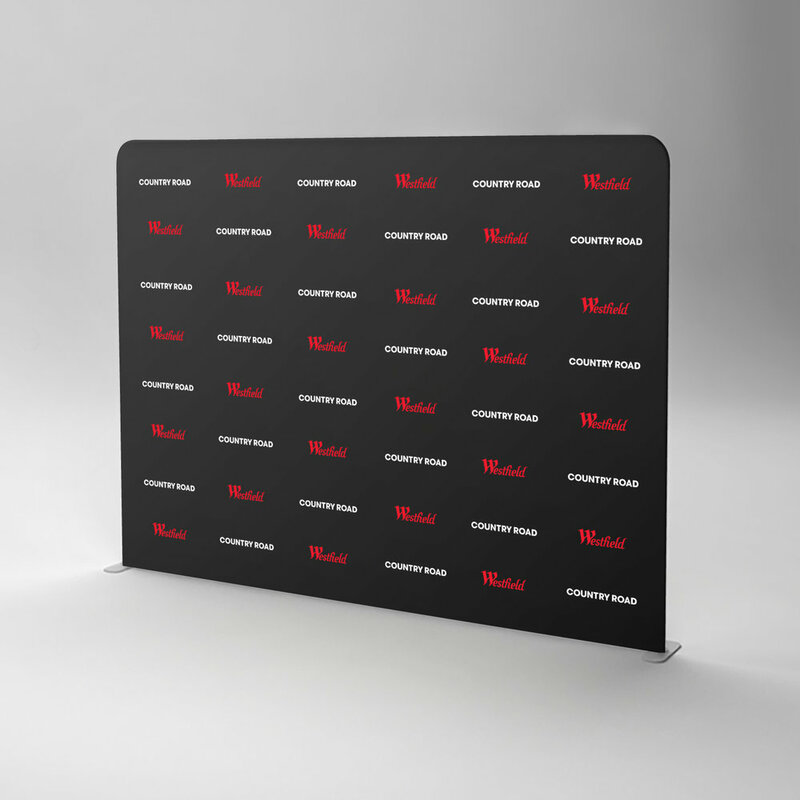 Our event backdrops are used for conferences, exhibitions, product launches, gala dinners, fundraisers, brand activations, speaker backwalls and red carpet photo walls. Get in touch and let us know about your event today!